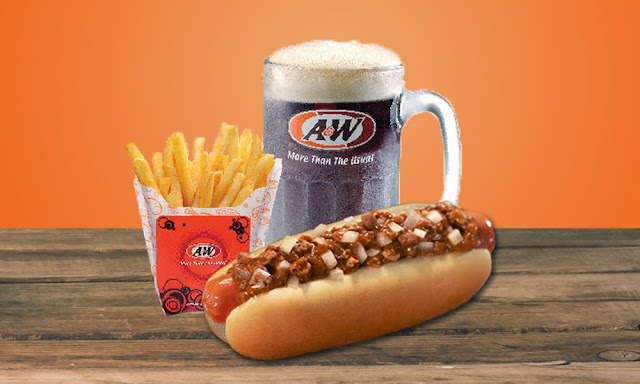 About five years ago, foodies in Malaysia were shocked to hear that A&W planned to close its doors by the end of 2014. Fast forward to now, the fast food outlet has managed to stick around after all, albeit under a different management. 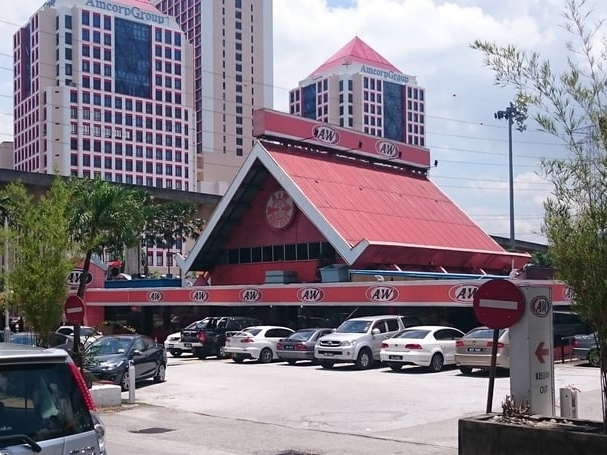 When George Ang’s Inter Mark Resources Sdn Bhd (IMRSB) acquired KUB Malaysia Bhd (KUB)’s entire interest in A&W Malaysia Sdn Bhd last September, there were only 40 outlets in the country (following several closures starting from 2014), it has since expanded to 47 within 6 months. The 47-year-old Chief Executive Officer of A&W Malaysia told Bernama that by 2021, the company targets to have 100 outlets in Malaysia, including several 24-hour drive-through restaurants. Currently, there are four drive-through A&W restaurants in operation. Ang revealed that next year, the company plans to open eight more, which will be among the 20 new outlets that will open in 2020. Melaka, Johor Bahru and Taiping are some of the target locations for the upcoming drive-through restaurants. Get ready to enjoy more of these! Not only that, starting from the second quarter of this year, all outlets outside malls will also begin providing breakfast service from 8am. Ang is also targeting to have around 18 outlets offering delivery service by year end. At the time being, about 10 outlets in Klang Valley have partnered with GrabFood since 1 January 2019 to provide delivery service. Extra good news for foodies who can’t get enough of A&W’s sweet-tasting root beer float, fluffy pancakes and burgers that are just full of ‘Keju-tan’ (that’s a play on the word keju, the Malay word for cheese, and kejutan, the Malay word for surprise), as these yummy treats can soon be enjoyed at a lower price. Ang stated that A&W Malaysia will be introducing more affordable set meals by May, with prices ranging between RM8.90 and RM9.90. Currently, set meals are priced from RM14 to RM15 each.